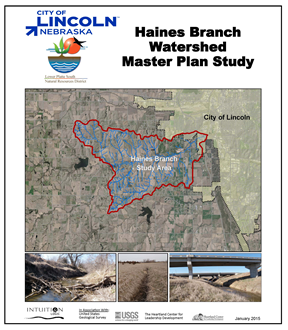 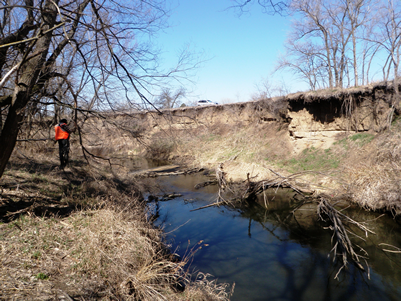 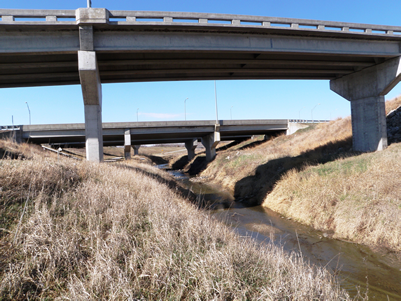 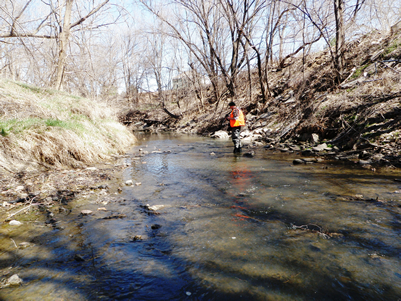 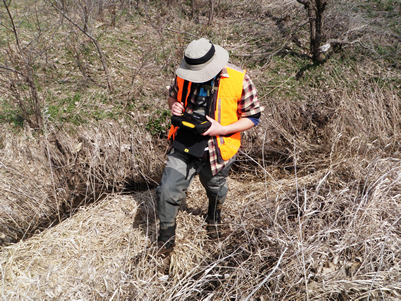 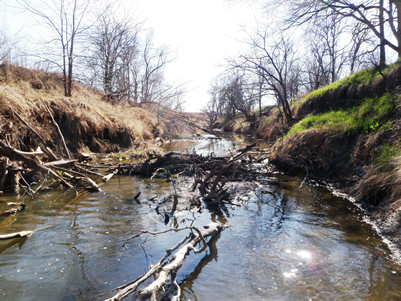 The Haines Branch Watershed is 17 Square Miles located in the western part of the City of Lincoln, NE. 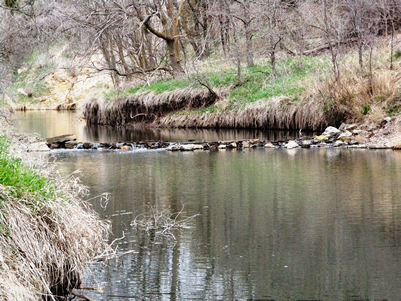 The watershed is approximately 7 miles long, 5 miles wide and contains over 93 miles of streams, sensitive and unique natural resources. 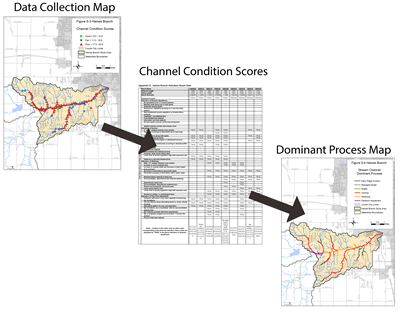 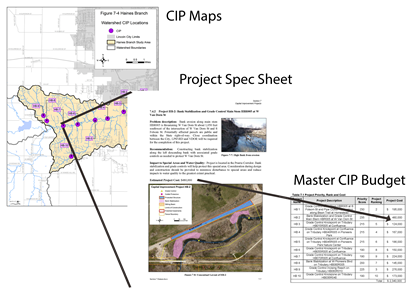 The Haines Branch Watershed Masterplan was performed concurrently with the South Salt Creek Watershed Masterplan and the Middle Creek Watershed Masterplan.